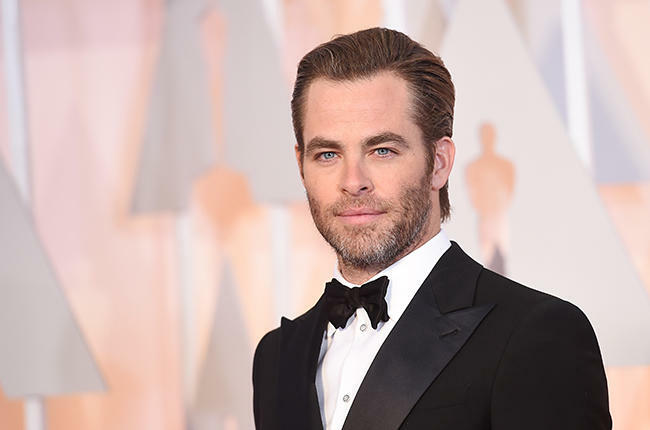 Taking focus off Batman v Superman: Dawn of Justice and Suicide Squad for moment, there is movement on another of Warner Bros.’ Dc Comics movies, with Variety reporting that Chris Pine is in talks to join the cast of Wonder Woman, as Steve Trevor, love interest to Gal Gadot’s title character. the character of Trevor, a U.S. soldier who is Wonder woman’s first contact with the outside world after years of being raised on the island of Themiscyra, was previously thought to be in the hands of Scott Eastwood, appearing in Suicide Squad, but it looks like he will be playing a different role now. There is now word yet on whether Pine is close to signing on the dotted line.